Marianna Metal Roofing, Inc. provides clients with a range of metal roofing products. We make all trim pieces “to order” on our 21 ft. metal break. This machine allows us to make custom lengths to fit your job and custom profiles to fit your unique roofing situations. * Due to differences in monitors, please use this chart as a guideline ONLY. 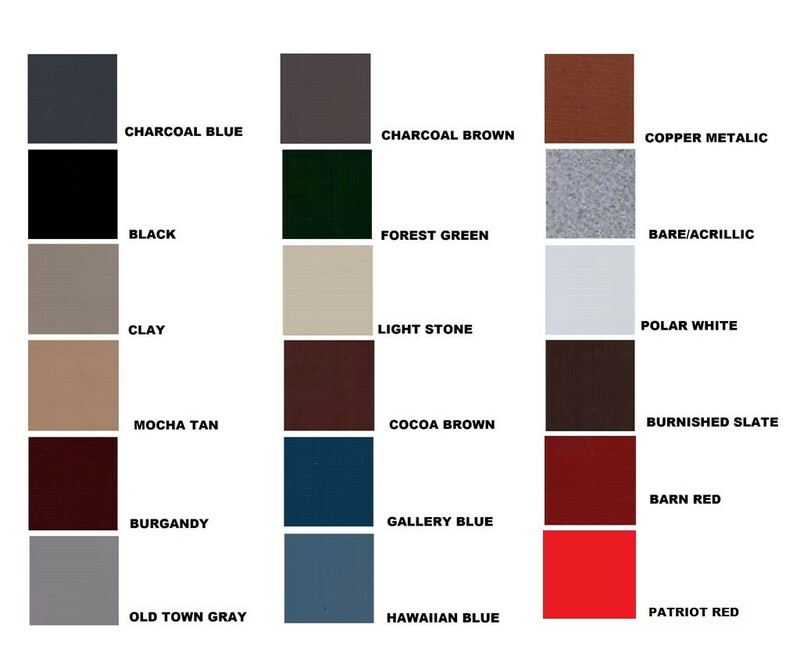 Our panels and trim come in more than 17 energy efficient colors. Our products are also available in Bare/Acrylic coated. We have sample chips of our metal in our office for you to see and take with you to help you make your decision. 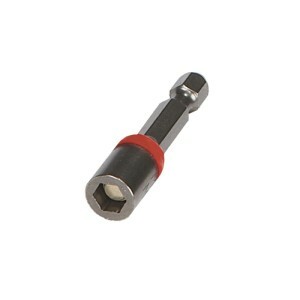 Making your power drill a powerful metal-cutting shear is now a more attractive idea than ever before!This well-tailored attachment quickly inserts into the chuck of a corded or cordless drill to make fast straight, curved or square cuts in most common sheet materials. A sleek, lightweight aluminum cast shear head and molded drill clamp allow maximum portability and ease to go wherever the work is. The compact telescoping drill clamp adjusts to fit both length and width of popular drill sizes including smaller bodied impact drivers. Optional spacers are stored on clamp for large motor housings. The clamp collar allows the shear head to be rotated 360° and set in any position for optimum tool clearance when navigating profiles or to facilitate easy material flow. 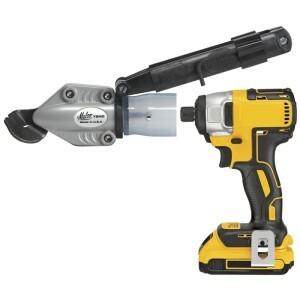 The shear’s wide-opening jaws can operate at high or low speeds for the control you need to follow a precise trim line, navigate crosscuts through profiles of metal building and roofing panels or cut through layered metal and seams, even the ribs of spiral duct. Heavy-duty gearing and beefy, hardened carbon steel blades combine to offer up to 18-guage (1.22 mm) cutting capacity in mild steel. A lateral blade adjustment capability ensures that optimum cutting performance and maneuverability can be maintained for the life of the blades. 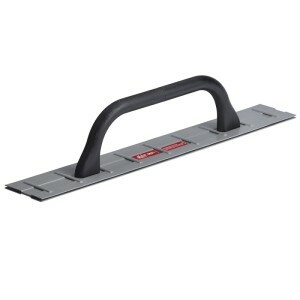 Replacement blades are available and easily installed on the job. Malco 6 inch Hand Seamers, with forged steel jaws, are the premier choice for bending, folding, flattening and straightening sheet metal edges or safely gripping and moving sheet metal around the job site. The drop-forged, high-impact jaws feature depth markings graduated in 1/4 inch (6.35 mm) increments and are complimented by a powerful compound leverage design. 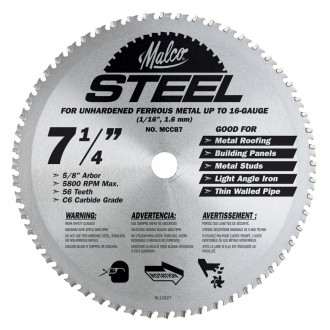 Easily bend flanges or completely flatten seams from 1/4 to 1-1/4 inch (6.35-31.75 mm) deep in 24 gauge (0.71 mm) galvanized or (0.61 mm) mild steel. Malco’s Hand Seamers, with forged steel jaws, also feature ergonomic RedLine Handle technology. An Engineered handle opening compliments the natural power stroke of any user’s hand and maximizes the powerful 7:1 mechanical advantage of compound-leverage head to handle linkage. Comfortable handle grip contours, a non-slip grip insert, spring handle actuation and a thumb-operated handle latch ensure a natural fit and feel for comfortable one hand operation anywhere on the job. 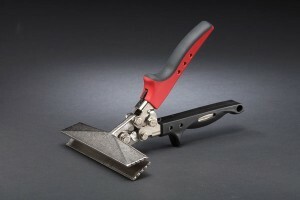 For use with the GEOCEL Roofing sealant. Compact design stores in a toolbox. Handy puncture wire. 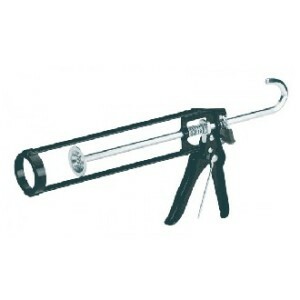 Ladder size hang hook. Malco precision fit and hardened Magnetic Hex Chuck Drivers, with 1/4-inch power insert shanks, meet on-the-job demands for performance and service life whether installed on an electric power drill or used with a CONNEXT Quick Change Handle. Hex Driver sizes are color coded for easy. Left- Hand, Right-Hand, Straight, Left-Hand Offset, and Right-Hand Offset. Ask us about delivery right to your home. The staff of Marianna Metal Roofing, Inc. is here to help you through your project. Contact us today to learn more about our services or to schedule your estimate consultation!